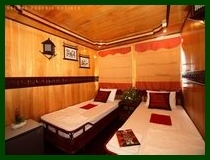 8h30 AM : Pick up at your hotel, depart for the 3.5 hr (165km) drive to Halong City. 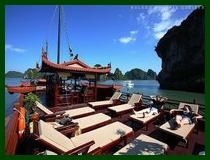 12h00: Arrive in Halong and embark Halong Phoenix Cruiser. Guests are greeted with welcome drink, after that lunch is served while the boat cruises the bay to enjoy the beautiful limestone seascape. After visiting Amazing cave we stop at a floating house and go kayaking (optional program not included in tour cost) to Luon cave to enjoy the quiet atmosphere of the bay or relax on boat by yourself. Fresh fruit platter will be served followed by the dinner. Overnight on board. 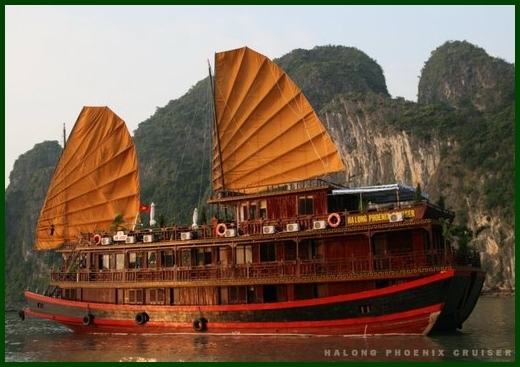 7h30: Sunrise breakfast and cruise around the clear & emerald water to another part of Halong bay with a close up view of stunning limestone peaks. You can watch the magical shape such as Evil's face, Turtle islet, Drum cave. 9h00: Check out and keep on relaxing, boat goes further to Van Gia fishing village where you will have the opportunity to see the daily life of the fishermen. 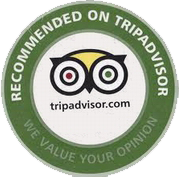 You enjoy relaxing and chatting with your fellow passengers. 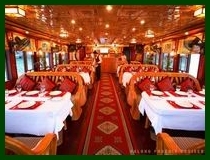 Having lunch on board with a variety of local foods, enjoying the rest of the boat trip. 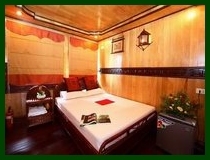 11h45: Get back to Halong dock and disembark, return to Hanoi at 4pm. End of tour.